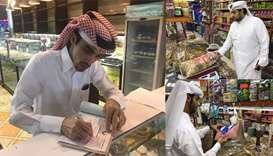 The campaigns are aimed at ensuring the compliance of suppliers (retail outlets) with their obligations under Law No 8 of 2008 on Consumer Protection. 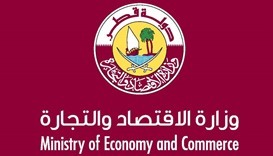 The MEC said a violation was registered against the company for flouting Article 14 of Law No 8 of 2008 on Consumer Protection. 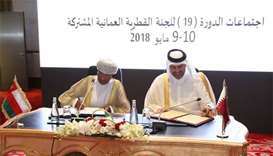 Qatar and Oman have signed a memorandum of understanding (MoU) to promote co-operation in the field of consumer protection. 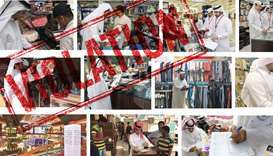 The closure decision comes within the framework of the ministry’s intensive inspection campaign to monitor markets and commercial activities to crack down on violations, price manipulation, and counterfeit and substandard products. 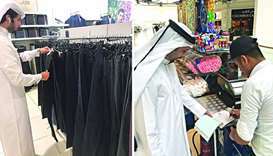 A surprise inspection campaign carried out by the Ministry of Economy and Commerce (MEC) at different malls in the country has resulted in the detection of 28 violations, it was announced.